The Jamul home and San Diego storefront of a prominent San Diego jeweler were searched by the FBI Wednesday morning as part of an investigation into a suspected firearms trafficking case, an official confirmed. Ginger Colbrun with the Bureau of Alcohol, Tobacco, Firearms and Explosives told NBC 7 the ATF and FBI were executing multiple federal search warrants at several locations in the San Diego area in connection with alleged firearms violations. This included Hamel's 7,100-square-foot, $1.6 million home along Presilla Drive in Rancho Jamul Estates, a gated community east of Jamul Casino in San Diego’s East County. Jamul is located about 20 miles east of downtown San Diego. SkyRanger7 captured this aerial view of Leo Hamel's home in Jamul. The property was raided by FBI and ATF officials on Feb. 13, 2019. Officials were focusing much of their attention on searching part of the three-car garage at the sprawling property. NBC 7 crews also saw agents searching what appeared to be a barn or stables located down a hillside at the property. SkyRanger7 captured aerials of the home, which, according to the real estate website Zillow, sits on 5.14 acres. 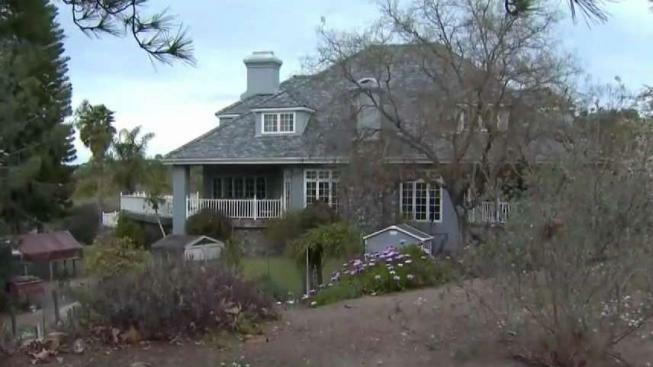 A neighbor told NBC 7 she first spotted agents near Hamel's home at around 7:30 a.m. When she walked closer to the property, she said the home was surrounded by authorities. 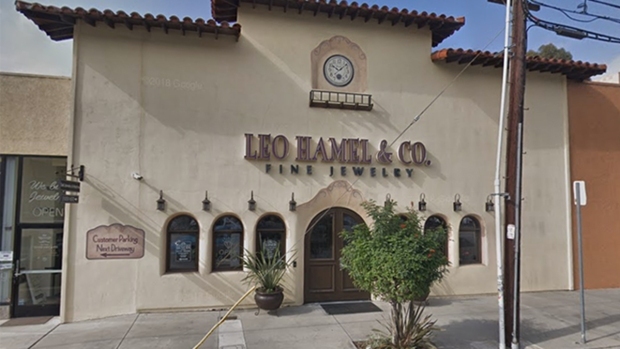 The FBI and ATF raided the Jamul home and San Diego store of prominent local jeweler Leo Hamel in connection with a firearms trafficking investigation. NBC 7's Audra Stafford reports. Court records show Hamel filed for divorce from his wife, Penelope Hamel, in late July 2017. 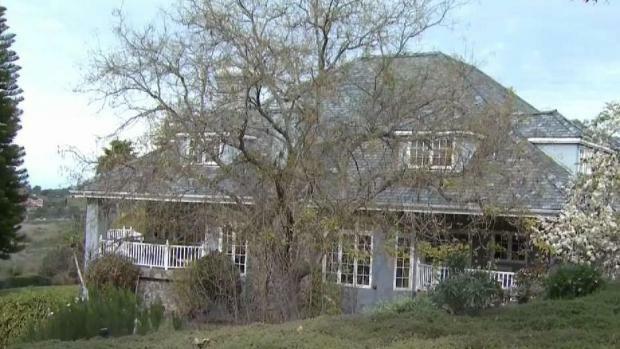 At this point, it is unclear if Leo Hamel or Penelope Hamel are living at the Rancho Jamul Estates home. An ATF official said there were several people inside the house at the time of the raid. Hamel is the namesake and face of Leo Hamel Fine Jewelers, often appearing in commercials for the family-owned company. San Diegans may recognize the ads for their enthusiastic slogan, "Come see us!" The company’s full-service jewelry store and showroom is located at 1851 San Diego Ave., where customers can also have repairs done to their watches or jewelry. At around 10:30 a.m. Wednesday, the company's flagship store was also being raided by FBI and ATF officials as part of the investigation. Officials could be seen going in and out of the business. Leo Hamel Fine Jewelers also buys pre-owned jewelry and gold out of five San Diego-area locations including La Mesa, Oceanside, Solana Beach, and Rancho Bernardo. The company’s website says Hamel started his family-owned jewelry business in 1980. San Diego County Sheriff Gore doing some Christmas shopping with his BFF, Leo Hamel!